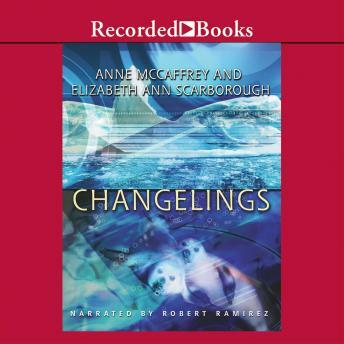 Nebula Award-winning duo Anne McCaffrey and Elizabeth Ann Scarborough add another thrilling chapter to their sweeping Petaybee saga with Changelings. Yana and Sean are beside themselves with joy over the arrival of their twins Ronan and Murel. But the children's shape-changing abilities attract unwanted attention from an off-world scientist. Now Yana and Sean will do anything to protect their precocious youths from danger.